iZombie – Cross Stitching Actress! 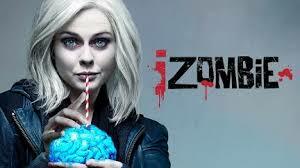 30 Nov iZombie – Cross Stitching Actress! iZombie is an American television series. Frances Rose McIver (born 10 October 1988) is a New Zealand actress. 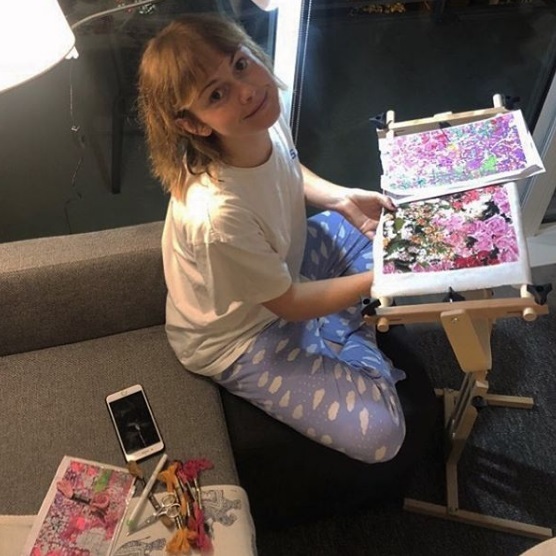 Rose McIver plays Olivia “Liv” Moore: A former medical resident who became a zombie when she attended a boat party that was attacked by people who had just taken a new designer drug called “Utopium” while also consuming the Max Rager energy drink. Her mainstream feature film debut came in 2009’s The Lovely Bones – and she does cross stitch in her spare time!